Welcome to Episode 247 of Linux in the Ham Shack. 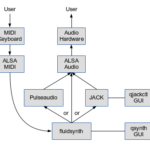 In this episode, we take a deep look at audio routing in Linux. 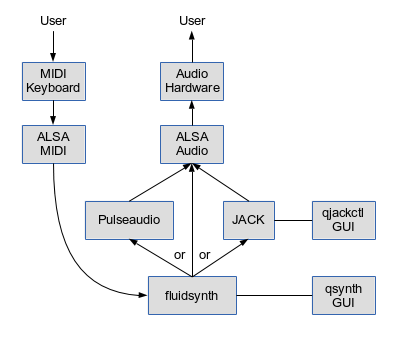 We examine topics from the different audio servers and subsystems in Linux, to applications for audio routing, broadcasting, digital audio workstations and more. To help us in our quest for deeper understanding, we have enlisted Noah Chelliah, KC0SKE, of the Ask Noah Show who lets us know just how little we know about audio on Linux. At least until the end of this episode. Thank you for listening!